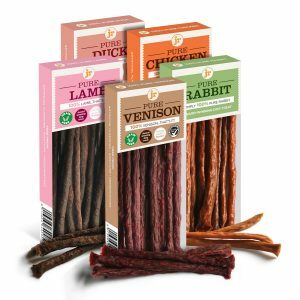 Preservative, grain and gluten free, JR’s pure range of training treats for dogs now includes a multi-pack of kangaroo. Naturally healthy and totally irresistible, they’re very popular thanks to the fact they’re all 100% pure meat. Read more about Dog Treats. Available in a re-sealable pouch to lock in the freshness, JR’s pure training treats come in handy bite size pieces and are perfect for any size dog. 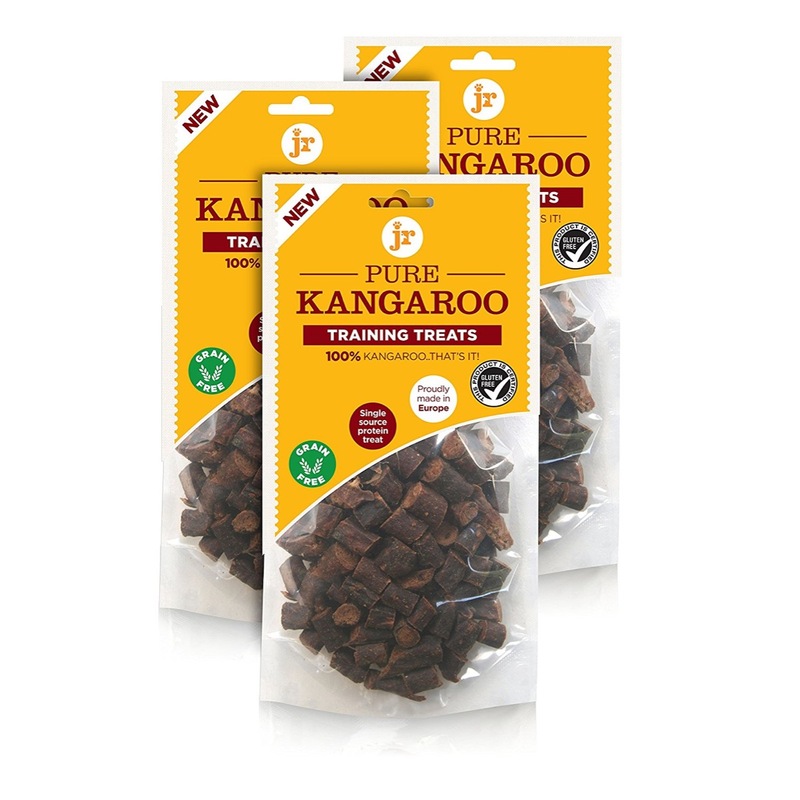 What ingredients do JR’s pure kangaroo multi-pack of training treats for Dogs contain? JR believes that keeping it simple is the best thing for your pet. 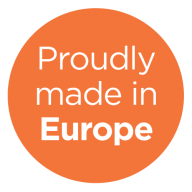 That’s why our pure products contain 100% pure kangaroo and nothing else. 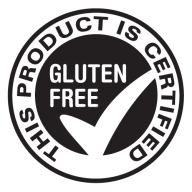 So not only do they taste amazing, you can rest assured your dog is in tip-top condition. This means you can reach for them any time you need to train your dogs, for fast effective training results. 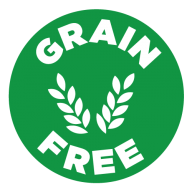 Great to have quality, low fat alternatives to chicken and fish. We love them!